From North Pointe Now’s Valentine’s Day special, here’s sophomores Alyssa Dall and Jonas Gee discussing their relationship. 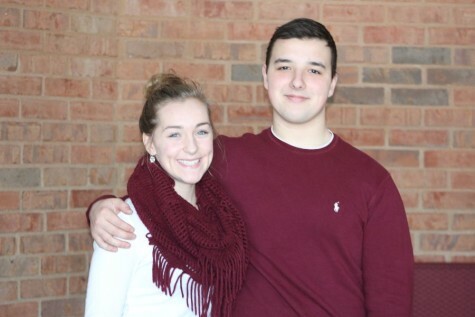 From North Pointe Now’s Valentine’s Day special, here’s seniors Emily McPharlin and George Mourtos discussing their relationship. 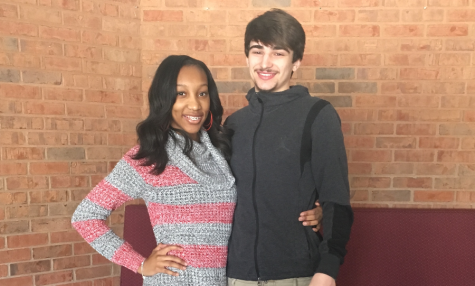 From North Pointe Now's Valentine's Day special, here's senior Patrick Bernas and junior Shannon Gabriel discussing their relationship. 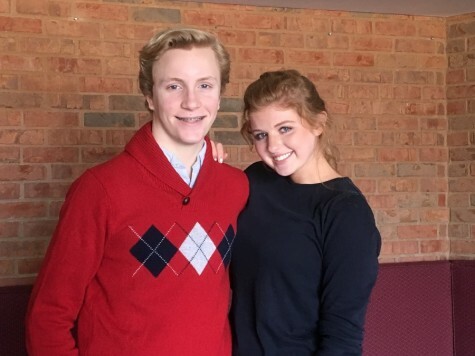 From North Pointe Now’s Valentine’s Day special, here’s freshmen Hunter Adelson and Noelle Conrad discussing their relationship. From North Pointe Now’s Valentine’s Day special, here’s senior Emily Truss and junior John Cobau discussing their relationship. 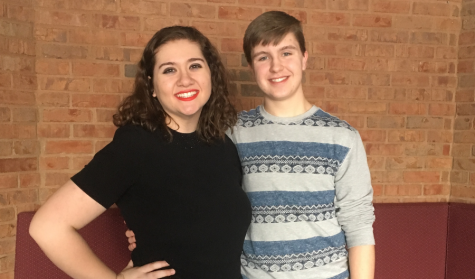 From North Pointe Now’s Valentine’s Day special, here’s sophomores Andrew Hallam and Jacqueline Squillace discussing their relationship. 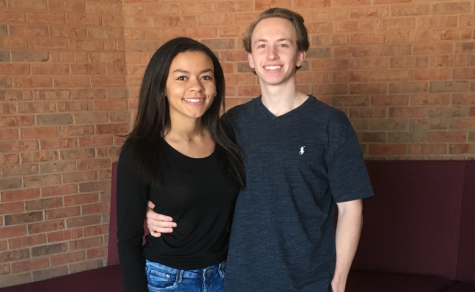 From North Pointe Now’s Valentine’s Day special, here’s juniors Mikah Sherrill and Matt Konczal discussing their relationship. 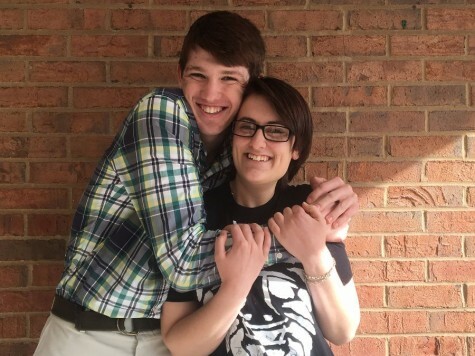 From North Pointe Now's Valentine's Day special, here's seniors Piper Perkins and Ryan Kolp discussing their relationship. 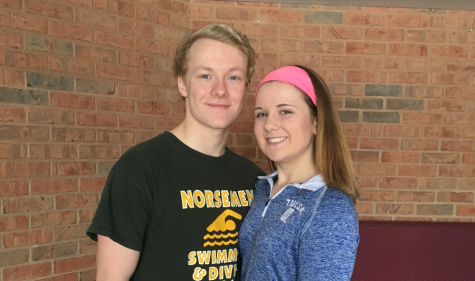 From North Pointe Now’s Valentine’s Day special, here’s seniors Eric Simoes and Ryane Pangborn discussing their relationship. 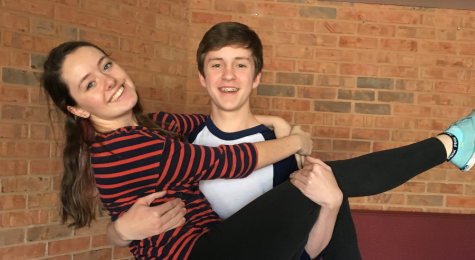 From North Pointe Now’s Valentine’s Day special, here’s freshmen Lily Schmidt and Ryan Duncan discussing their relationship.